Labour leader Jeremy Corbyn accused Tory Chancellor Philip Hammond of setting out a “budget of complacency,” as the upbeat assessment of the UK economy does not reflect the financial struggles of millions of people. 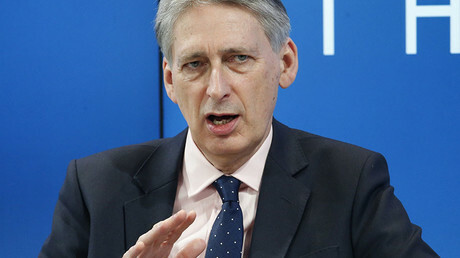 In his first Budget since being appointed Chancellor of the Exchequer, Hammond claimed the UK economy has been shown to be “robust,” as it has grown more than any other EU country except Germany, despite the uncertainty caused by Brexit and previous, gloomy economic forecasts. Speaking before the House of Commons, the Chancellor pointed out that growth stands at two percent, up from the 1.4-percent forecast in the Autumn Statement. In the years ahead, however, the Chancellor admitted Britain’s growth is bound to weaken. 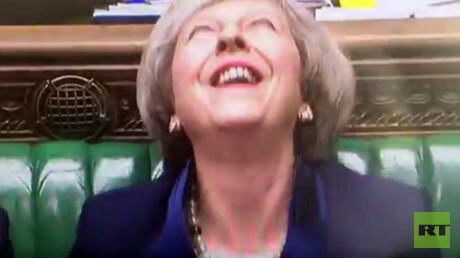 “This morning, over one million workers will have woken up not knowing whether they'll be working today, tomorrow or next week,” the Labour leader said. He also pointed out that there are people relying on food banks and that last night, up to 4,000 people were sleeping rough. Corbyn also slammed cuts to public services, including the National Health Service (NHS), education, and policing. 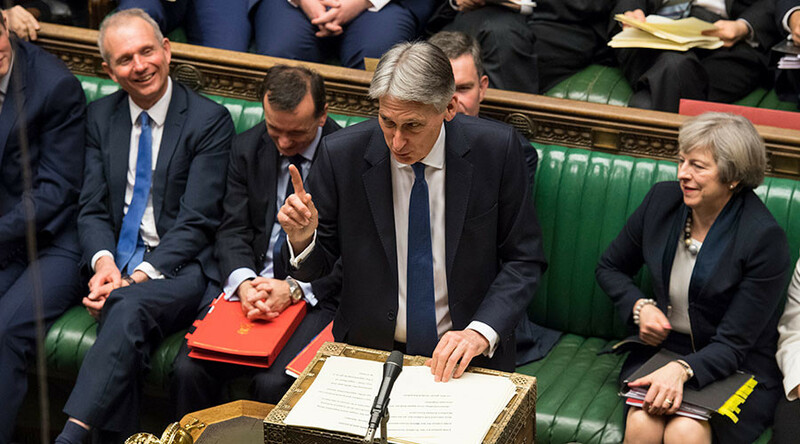 Hammond has pledged a £100-million fund for a GP triage project in accident and emergency departments, as well as £325 million for transformation and sustainability plans, which will be available before autumn. While accusing the Chancellor of failing to show a “real commitment” to tackling inequality, Corbyn also hit out at the government for implementing cuts to services for disabled people and putting parents in a situation in which they have to pay for their grown-up children’s debts. The Chancellor said his Budget puts the “next generation first,” while announcing he would force all state schools to become academies. Hammond also said a further 110 free schools will be built on top of the 500 already planned, and that free school transport would be extended to pupils on free school meals. The Budget also includes £270 million for the maintenance of schools. Meanwhile, Hammond has faced a backlash after announcing a hike in taxes for self-employed people, breaking a key Conservative Party manifesto pledge. The Chancellor said National Insurance Contributions would go up two percent by 2019, a move set to make £2 billion for the Treasury. He said the move was made in a bid to make everyone pay the same amount for public services. “Employed and self-employed alike use our public services in the same way, but they are not paying for them in the same way,” the Chancellor said. “The lower National Insurance paid by the self-employed is forecast to cost our public finances over £5 billion this year alone.